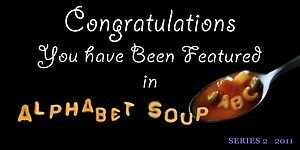 Alphabet Soup (QUARTET only) › Challenges › Best of Letter K - only if you have a current feature banner for letter K! Best of Letter K - only if you have a current feature banner for letter K! 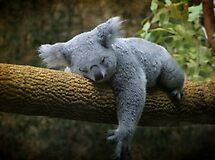 Back to Sleep by Tamara Kaylor was voted the most popular entry in this challenge with 10 votes.